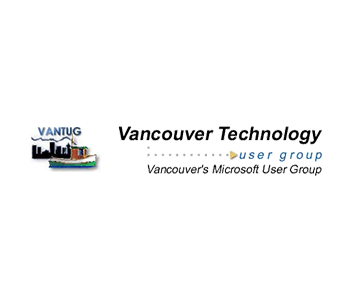 Since 1996 Vancouver NT Users Group, now Vancouver Technology User Group (2002), focus on topics and technologies that are of interest to IT Pro’s. Many members have Developer, IT Pro, Database or Office certifications providing access to a wide range of personal networking opportunities. Vantug is a volunteer organization.